According to new data from Accenture, the average company sees 145 security breaches annually, with the cost of experiencing any kind of cyberattack rising. 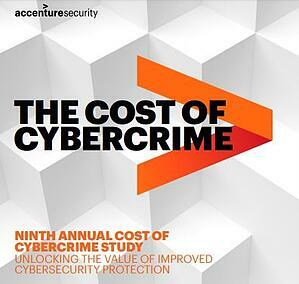 Cybercrime is becoming more sophisticated, according to Accenture’s latest report, 2019 The Cost of Cybercrime. Information theft has long been a standard target. But now attackers are seeking to threaten data integrity, and maliciously take down operations – all elevating the cost of cybercrime to historical levels. Those organizations utilizing Security Awareness Training are the ones who are enabling the proper defenses to shore up the “weakest link” in your security strategy. 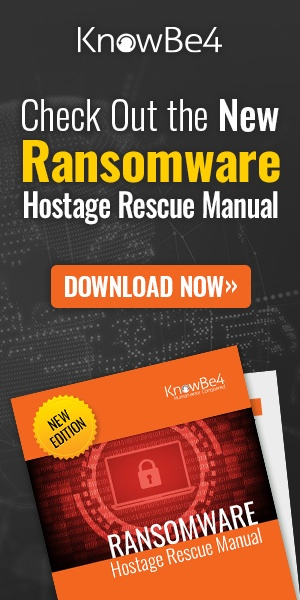 It’s no longer enough to simply assume that security software is going to protect the organization; it’s time to assume the bad guys are smart enough to make their way to where your security is the weakest – and do something about it.